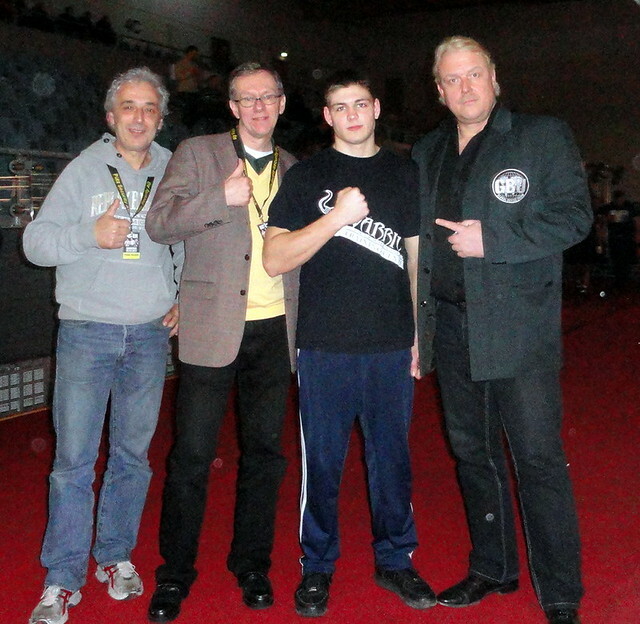 This shooting star Vincent Feigenbutz, super middleweight, 11(10)-1(1)-0, a name to remember! 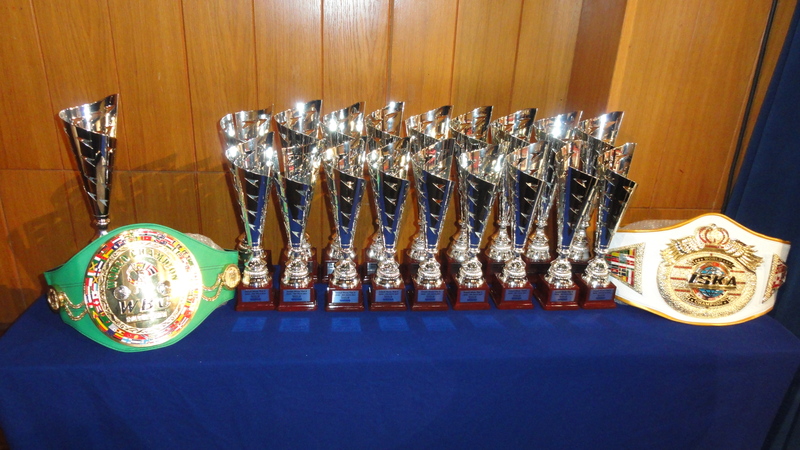 Smash Muay Thai Fight Night at Dolmen Hotel, Buggiba, Malta at 28.03.2014 was a great succes. Over 800 spectators saw a great show, mixed with different fights like muay thai, kickboxing and the traditional Noble Art of Self-defense. Singer Kristina Casolani made a wonderful performance at a fantastic fight show. The Maltese Prospector and very talented Mandy Cortis fought a three round boxing fight against Gabby Naughton that she won after had knocked down her opponent twice. Daniela Sochet made her first K1 fight after the rules of WBC & ISKA. Her opponent Melissa McGlaughlin was to hard this time, but the fighting spirit of Daniela is still unbroken and she will attract the audience next time again. A shortly extra arranged boxing fight was just 24 hours before agreed. The experienced Dione Galea won a very tight fight against Christian Schembri. This was a high quality boxing fight, some named it the Fight of the Night. Boxing is for sure in Malta to stay, the spirit of boxing is absolutely amazing! The professional boxing fight with Tyrone Borg ended after 1:04 in the third round. 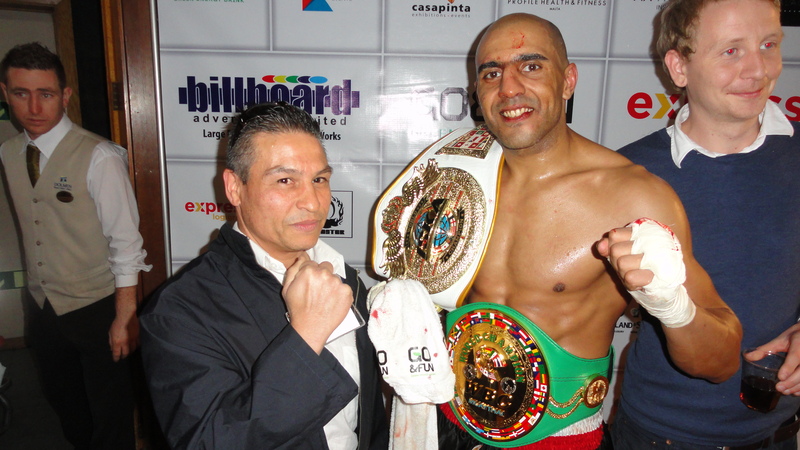 This time had Tyrone the German journeyman Yunus Altintas, 1-2(1)-1, in the ring. Tyrone won TKO. Yunus‘ coach Jonathan through the towel. In an interview afterwards confirmed Yunus that he agreed with the coach. His condition was not good enough to go any further. In an interview with the coach he is excusing the bad condition because of a flu Yunus had shortly before this event. The doctor made a short check of Altintas afterwards and everything seems to be alright with him. 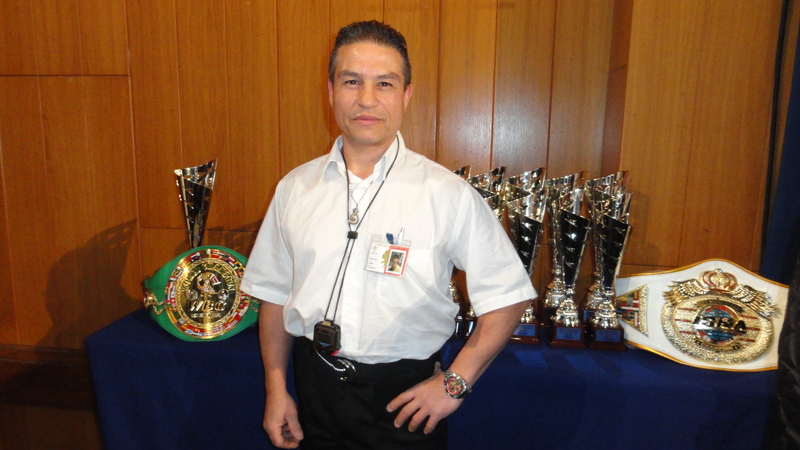 Responsible coaches do even take care of the health of the boxers, so his decision to brake the bout has to be respected. The events WBC & ISKA Muay Thai World Title fight was the main fight and a close fight which Marlon Hunt won against Andreij Manzolo from Estonia. Congratulations to the new WBC Champ! 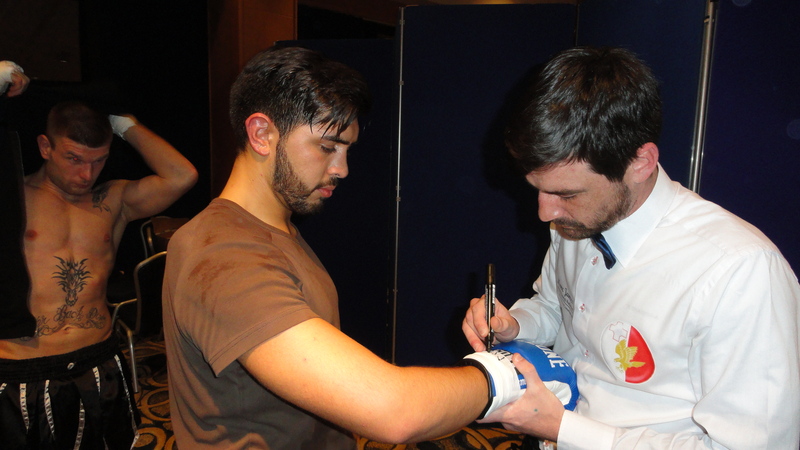 We are looking forward to further events, even this fight night made appetite of more. Promoter Paul Borg who even visited the event is having his next show at the same place at the 16.05.2014. Maybe it will be a title fight for Super-Steve Martin.